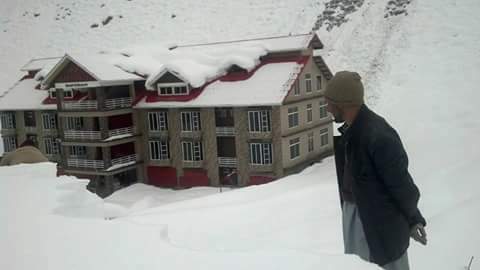 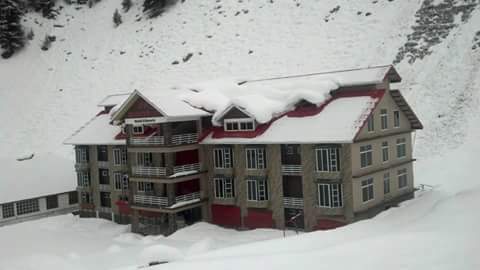 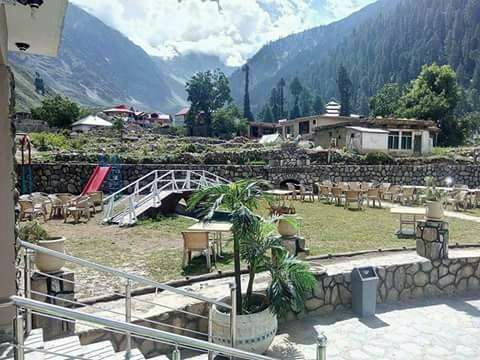 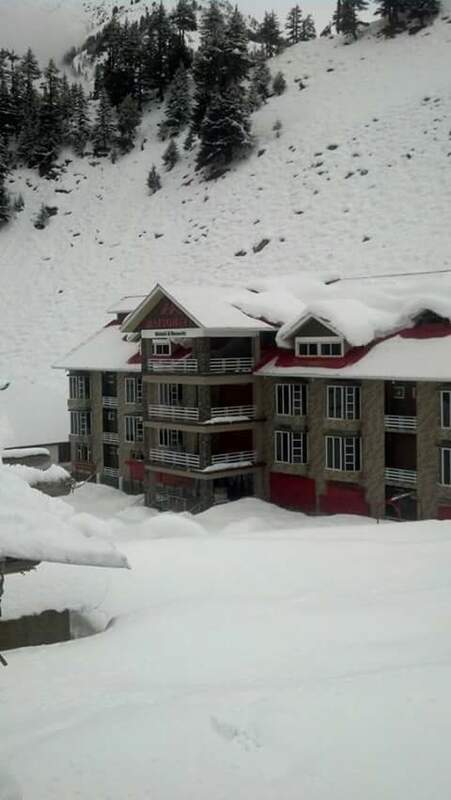 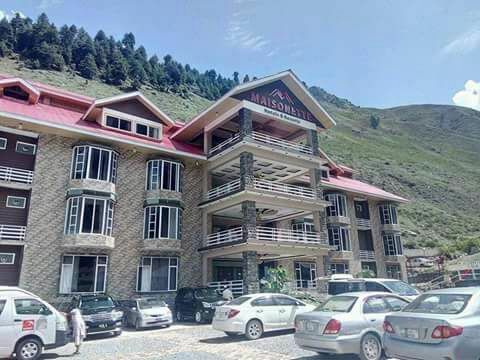 Book Maisonette Hotels & Resorts Naran on cheap rates | iMusafir.pk. 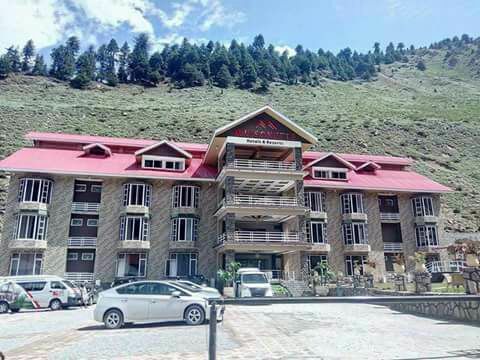 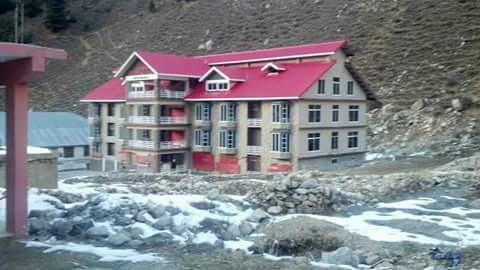 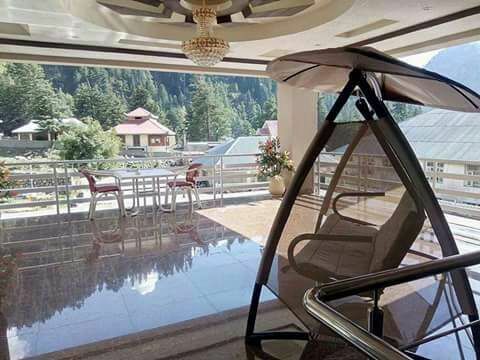 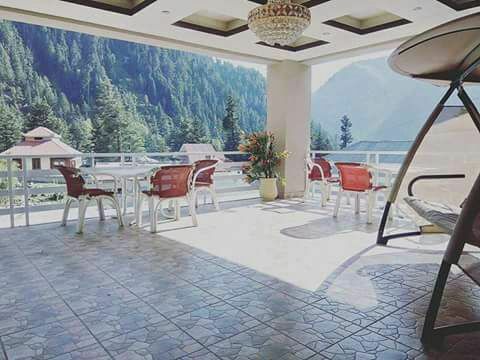 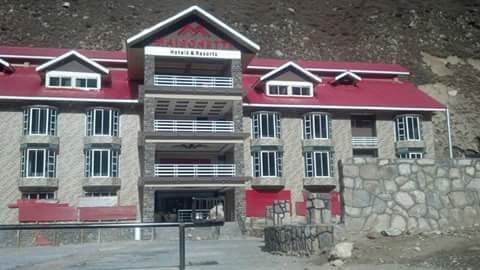 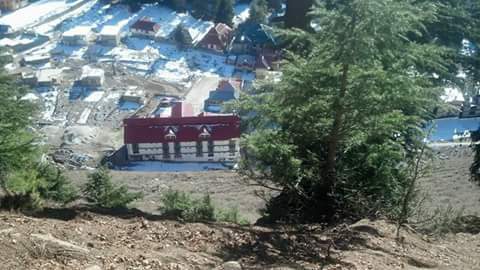 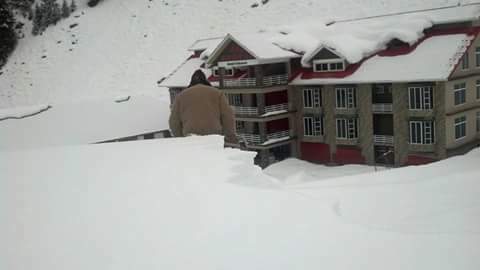 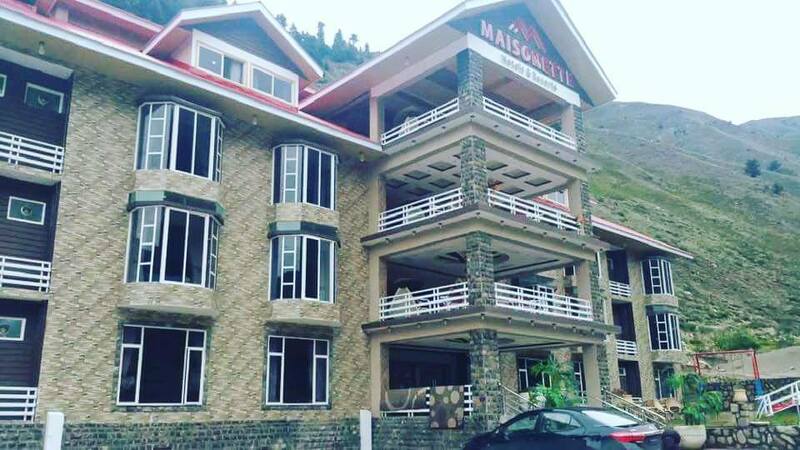 Maisonette Hotels & Resorts is located at Main Jheel Road Naran. 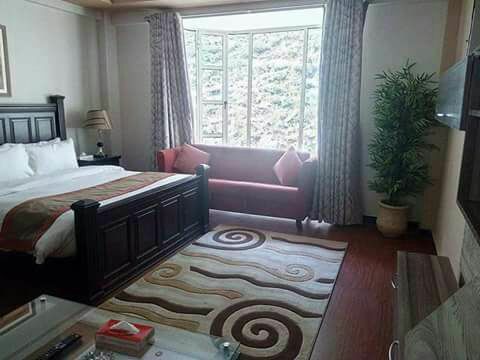 The hotel offers exclusive rooms and suites for their guest to have a comfortable stay. 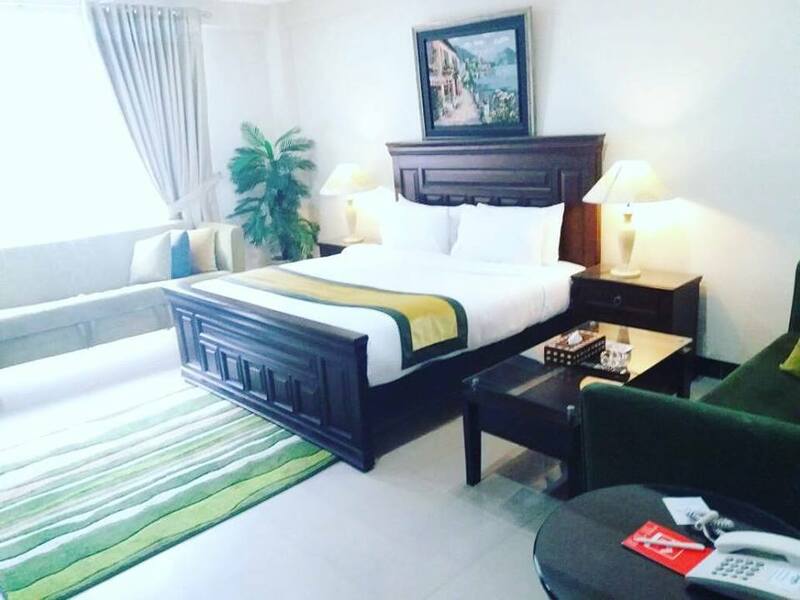 Every room has access to free Wi-Fi, Air Conditioning, complimentary toiletries, fridge, safety box, minibar and telephone. 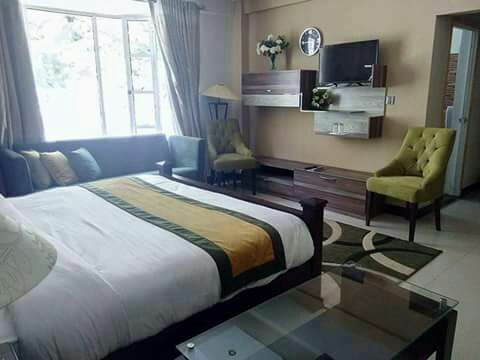 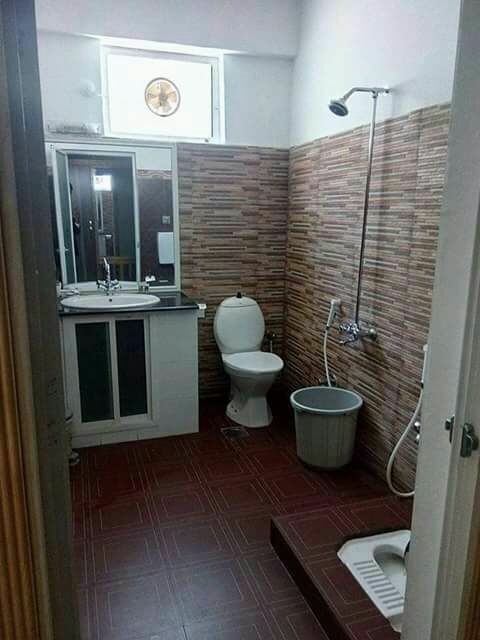 Other general amenities include a fully equipped health center, gym, snack bar, fully furnished meeting halls, 24 hour room service, security measures with CCTV cameras, spacious parking space, laundry, dry cleaning, car hire services. 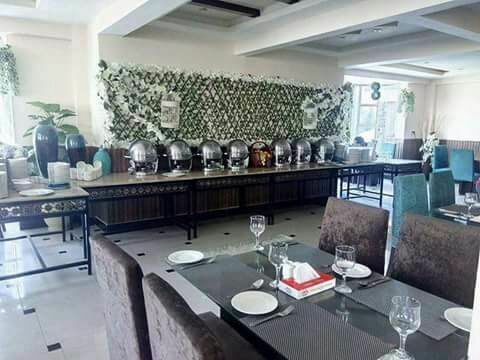 There is an on site restaurant that offers Pakistani, Continental and Chinese cuisines for their guests to enjoy and savor on their roof top setting.